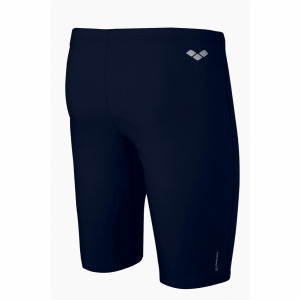 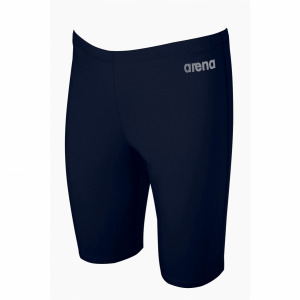 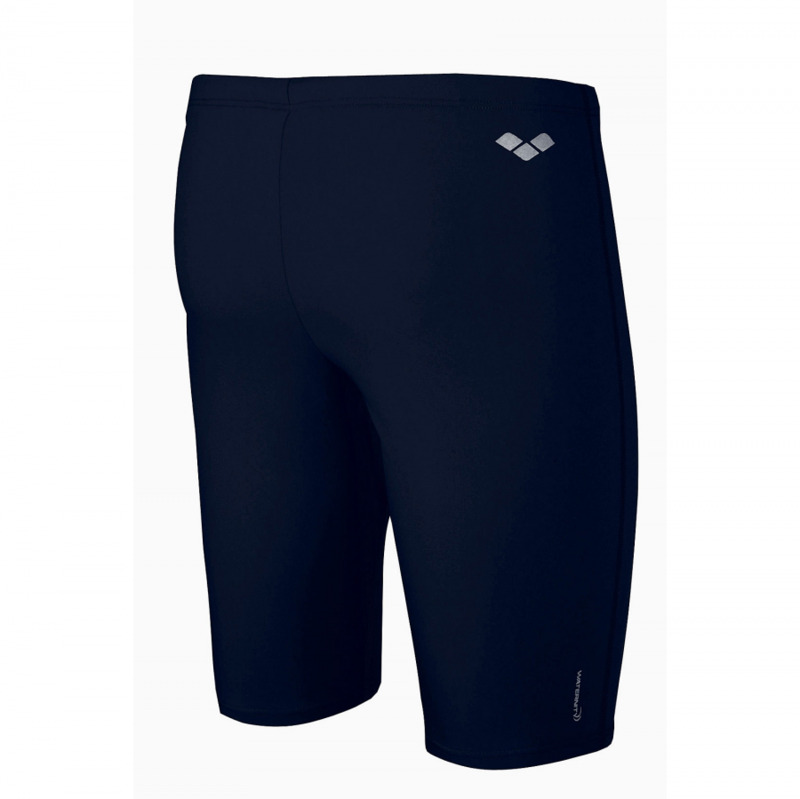 The Arena Danube blue Urban swimming costume is perfect for regular training. 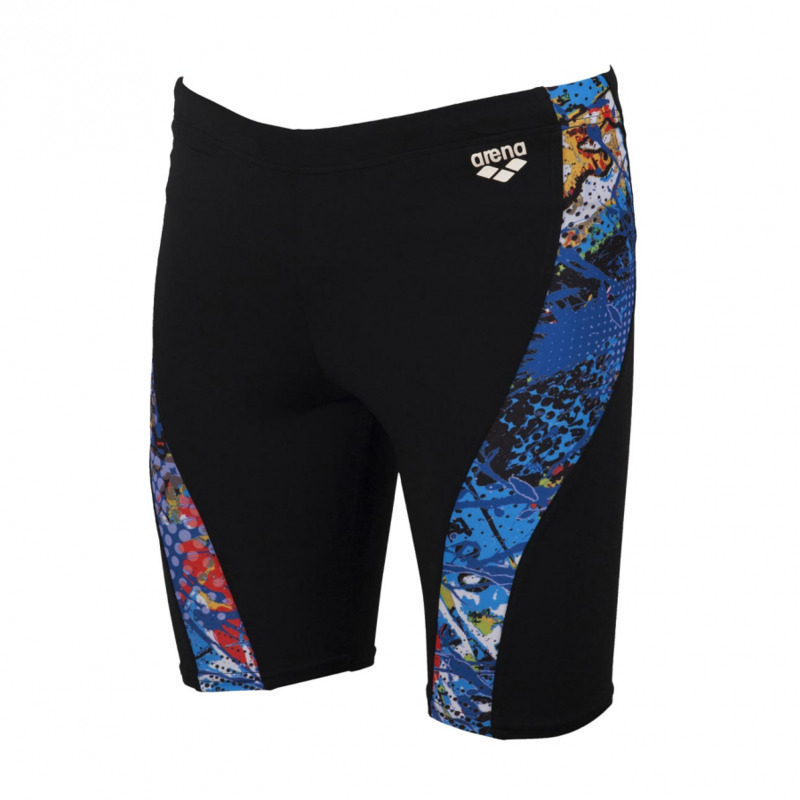 It features flattering detailing down both side to give a slimming look. 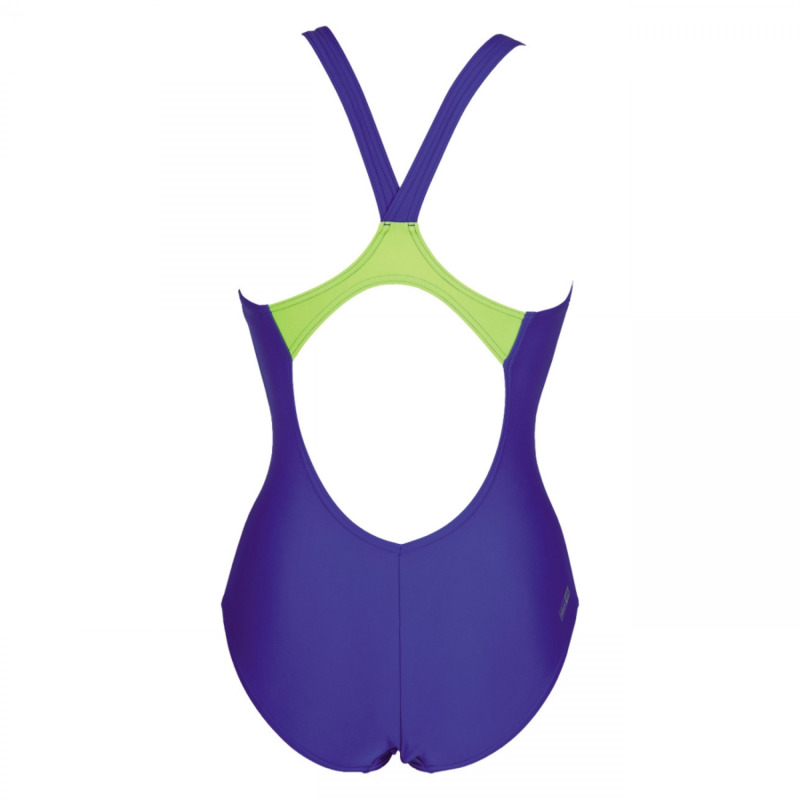 This clean cut suit has a ‘V’ style back which is both athletic and comfortable and it has a contrasting colour strap section to add interest. 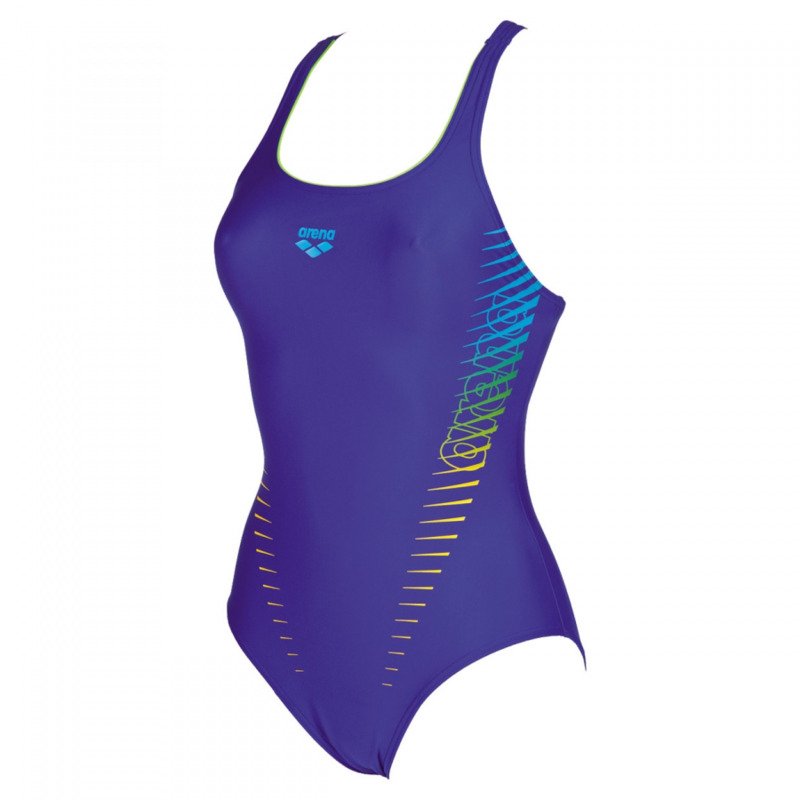 This Danube blue swimming costume uses Arena’s MaxFit material which provides maximum comfort due to its high elasticity and superior softness.